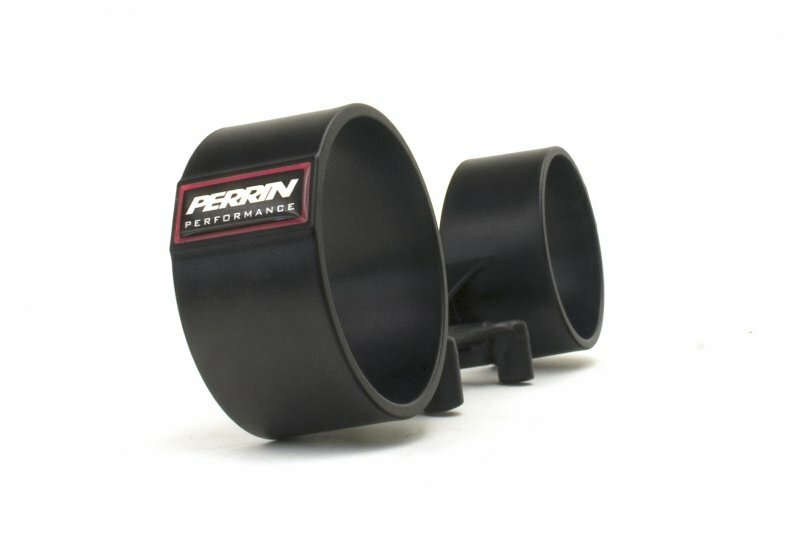 Buy a brand new Perrin Dual Gauge Pod for your Scion FRS or Subaru BRZ and SAVE at ModBargains.com! Our Modification Experts are ready to help you out at 714-582-3330. 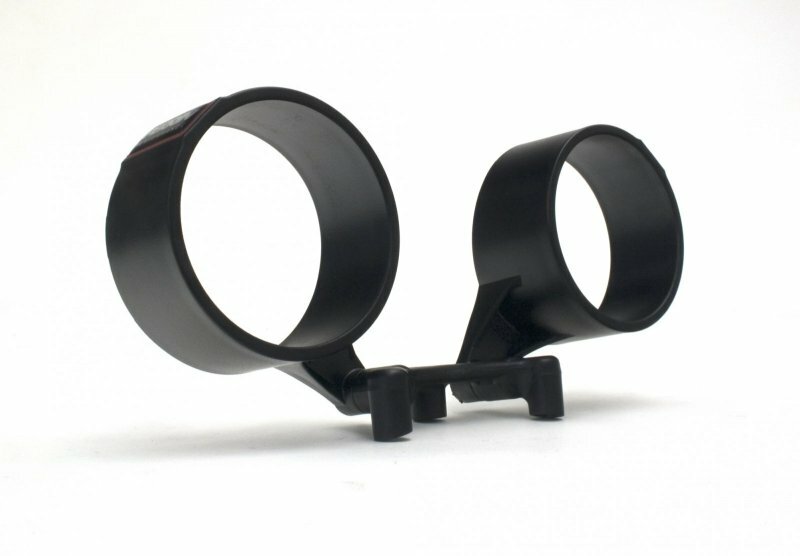 The Perrin Dual Gauge Pod for Scion FRS and Subaru BRZ is the perfect solution for your oil pressure and boost reading needs. 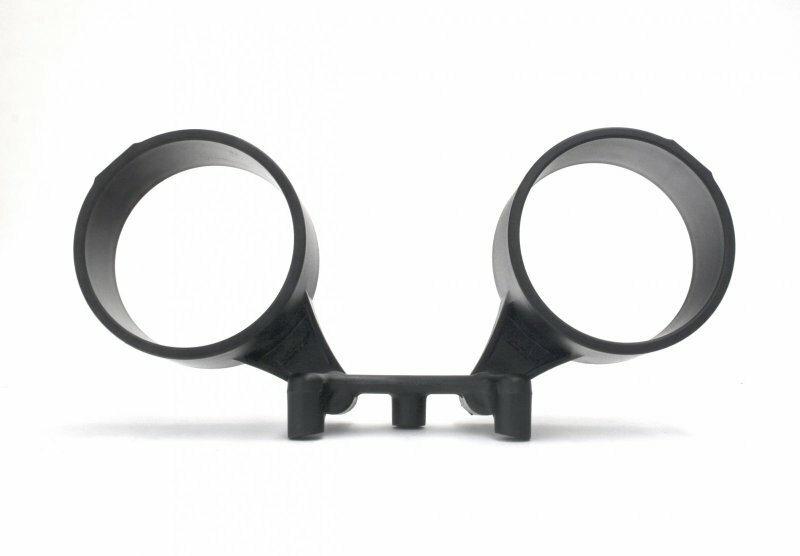 This package comes with the dual gauge pod itself, two sized spacers (creates a 52mm or 60mm opening), mounting hardware, the mounting base, and installation instructions. Installation of the Perrin Dual Gauge Pod for Scion FRS and Subaru BRZ is quick and easy because the mounting base easily fits right onto your steering column. The positioning of the dual gauge pod allows for the steering column to move in all of its factory directions without interruption of movement for easy adjustments. 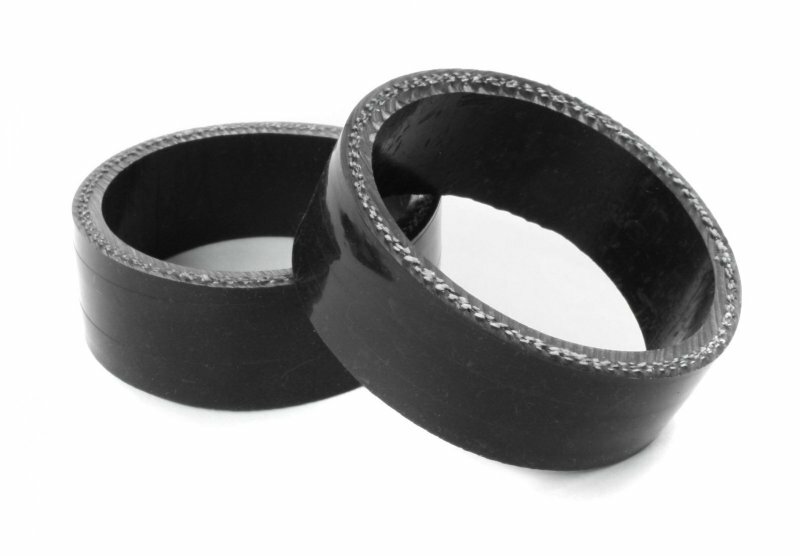 So if you're ready to pick up a brand new Dual Gauge Pod from Perrin for your Scion FRS or Subaru BRZ, give ModBargains a call at 714-582-3330 to save on one of the best aftermarket parts in the industry. Our Modification Experts are ready to help you out in any way they can. Interested in getting the Perrin Dual Gauge Pod for your FRS/BRZ? Call 714-582-3330 to talk to our Modification Experts.